This book combines my two favorite reading subjects: impossible survival, and the sea. In the Heart of the Sea details the incredible true story of 20 Nantucket whalers in 1821. Nathaniel Philbrick brilliantly marries careful research, psychology, and biology with a heart-wrenching account of human suffering and strength to create a novel of resounding intensity. 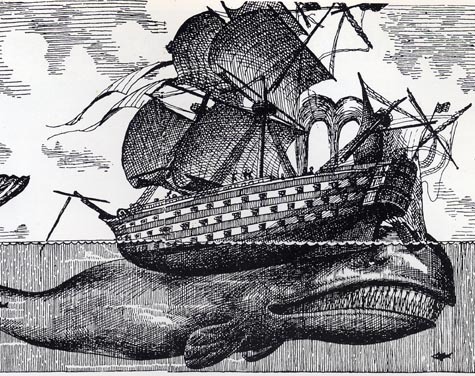 The crew of the Essex was sunk in the Pacific by a bull Sperm Whale. A whale, described by First Mate Owen Chase, as having a very human concern for its slain brethren. Chase described the attack as deliberately vindictive, a prospect that was beyond terrifying to the whalers. They drifted on the open Pacific, living on 1.5 ounces of hardtack and half a pint of water a day for 96 days. Exposed to sun, raging storms, wind, and rain, sores covered their entire bodies and they lost two-thirds of their body weight. They resorted to cannibalism, forced to eat their dead shipmates and even came to once drawing lots, shooting a crew member and devouring his corpse. The story is one of leadership, despair, resilience, ingenuity, and sacrifice. It is an account of personal strength and a testament to the human spirit. Do not miss this book! 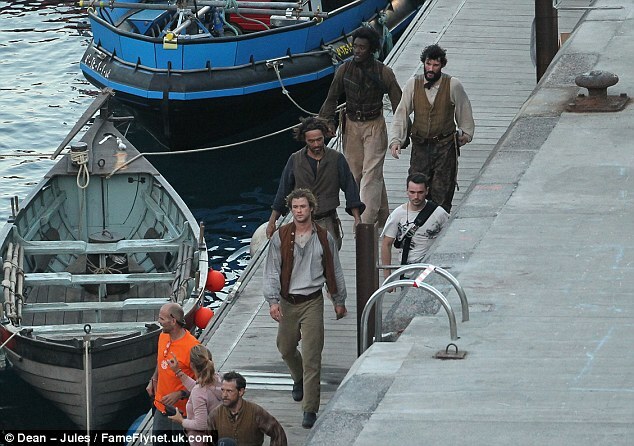 In 2014, a film adaptation will be released starring Chris Hemsworth, Cillian Murphy, and Ben Wishaw (so…Thor, Scarecrow and Q).